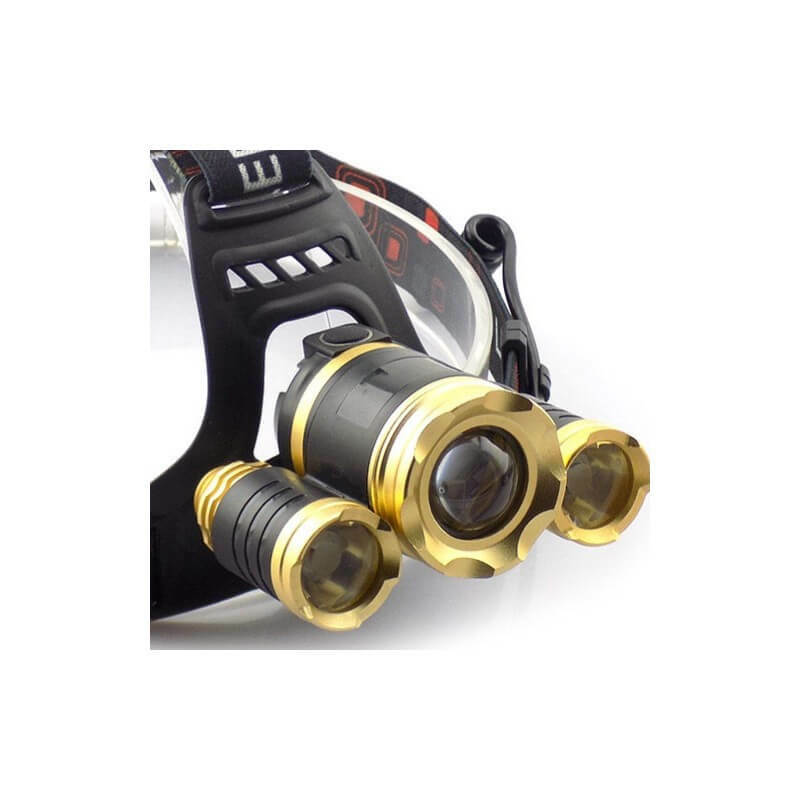 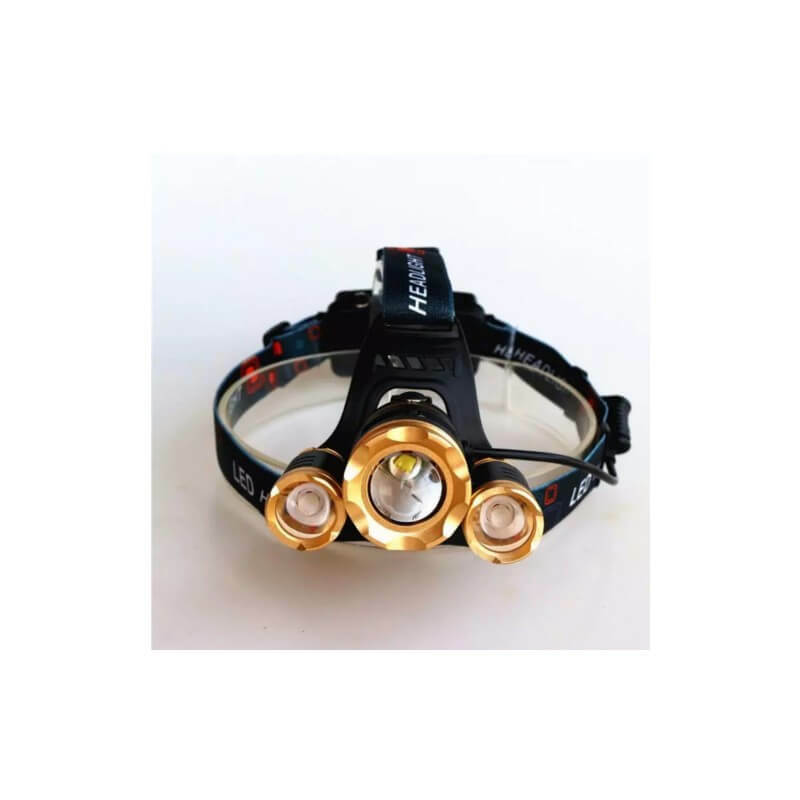 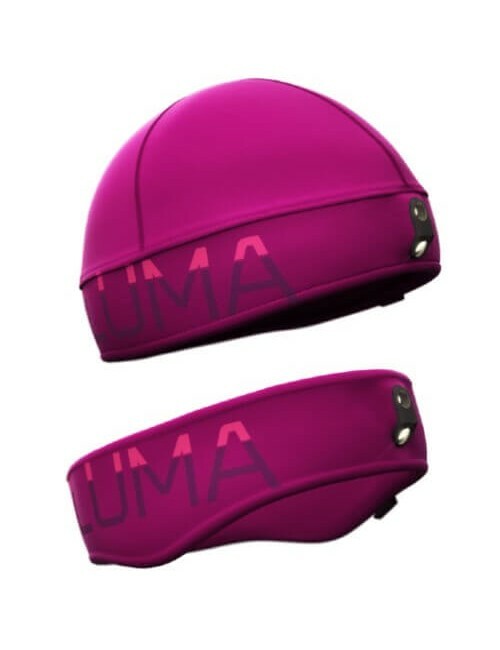 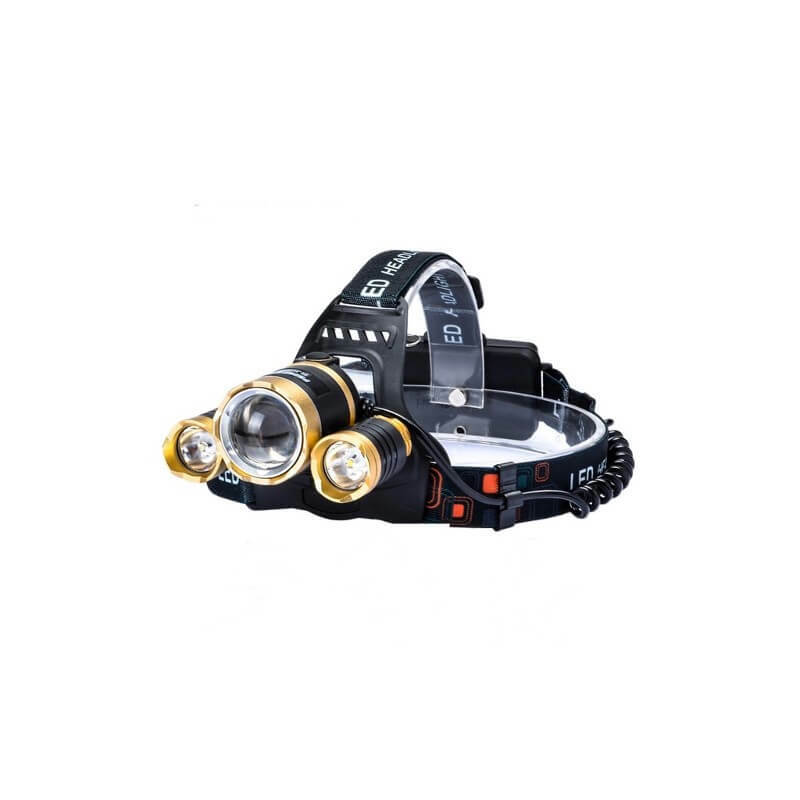 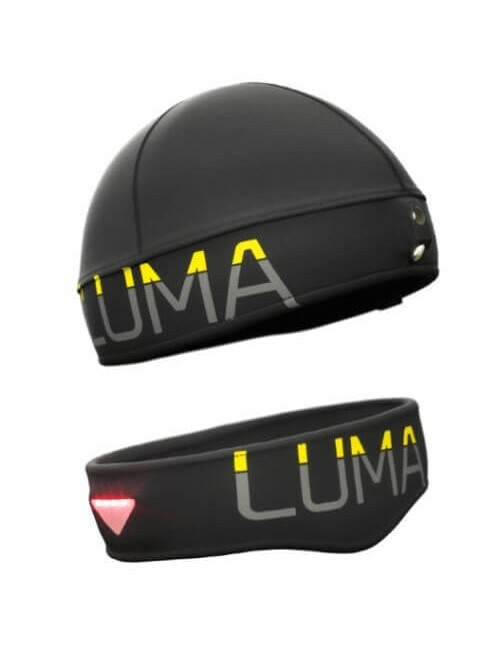 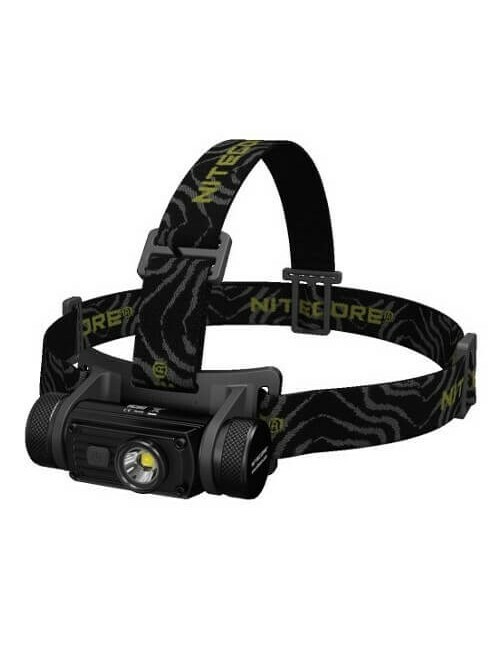 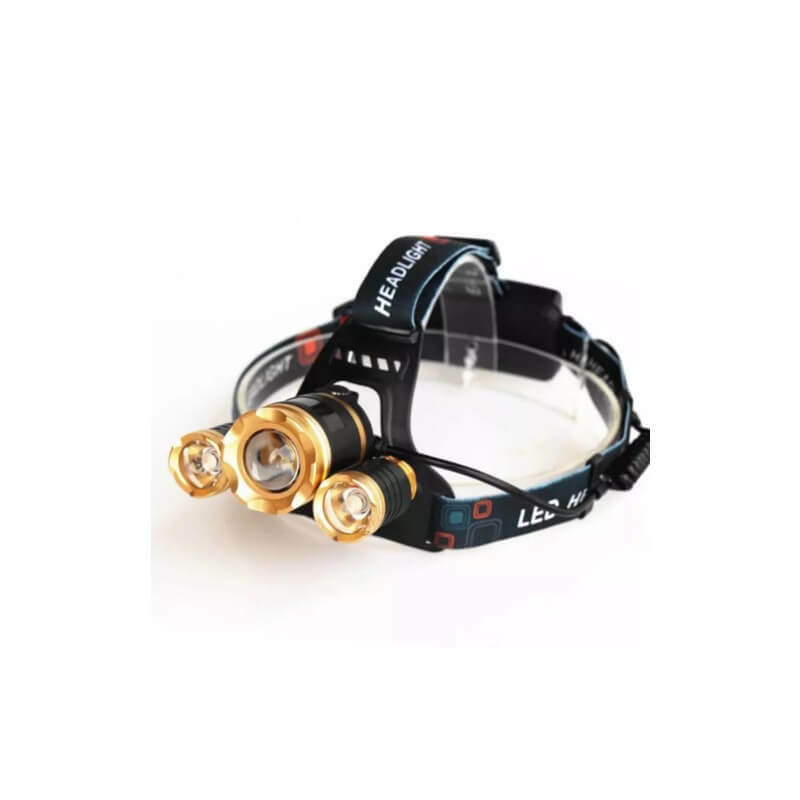 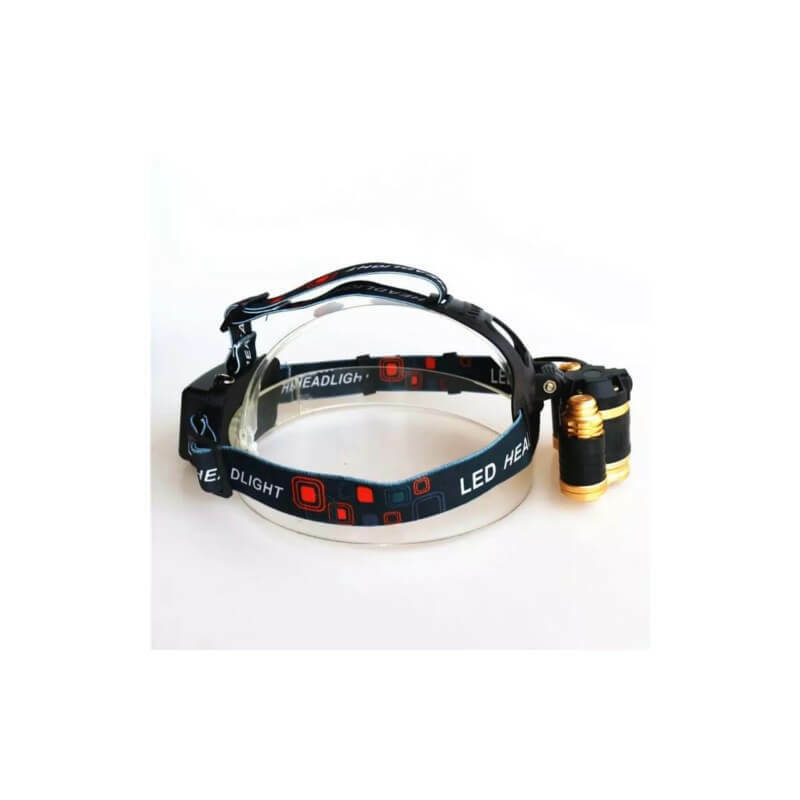 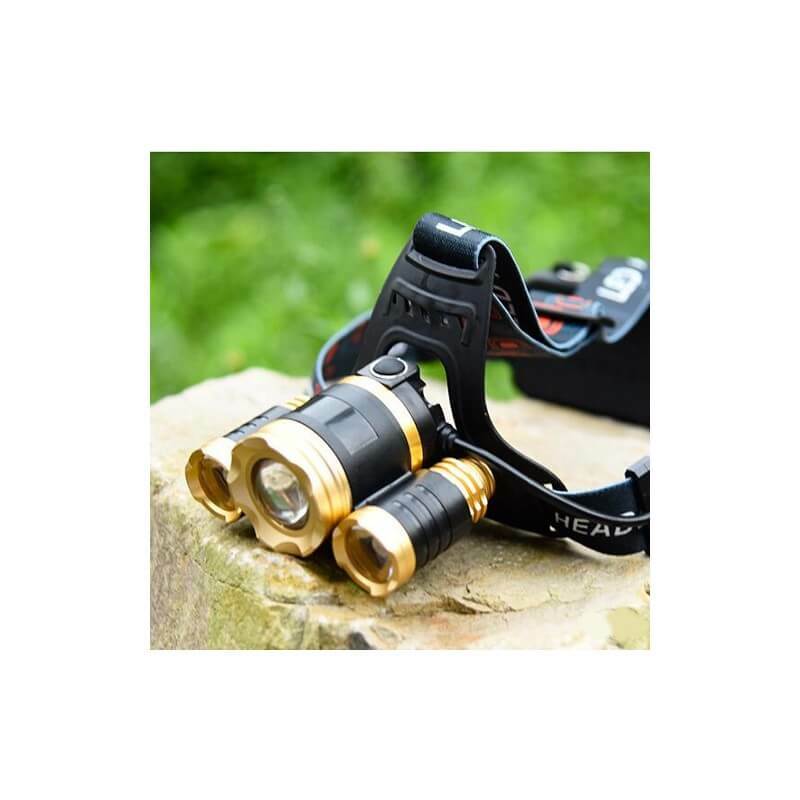 This CREE 3x XM-L T6 LED Super Bright head torch that can reach up to 5000 lumens. 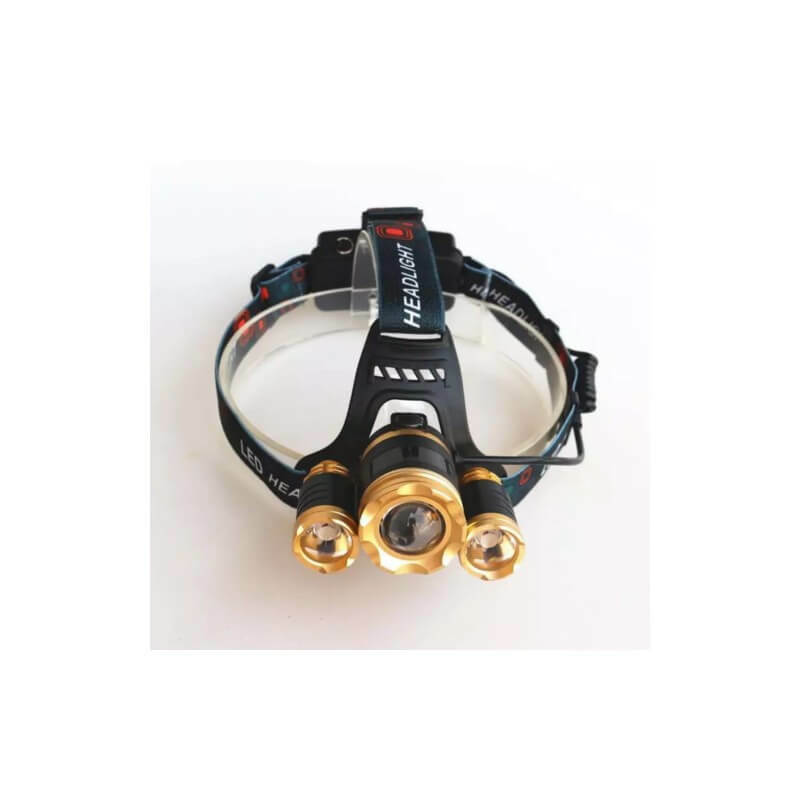 Intelligent circuit control, 4 Switching mode, Bright/Dim/Flash Light/SOS. 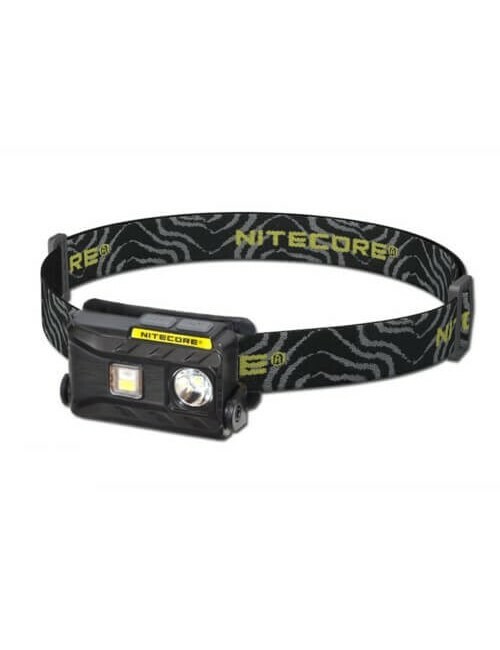 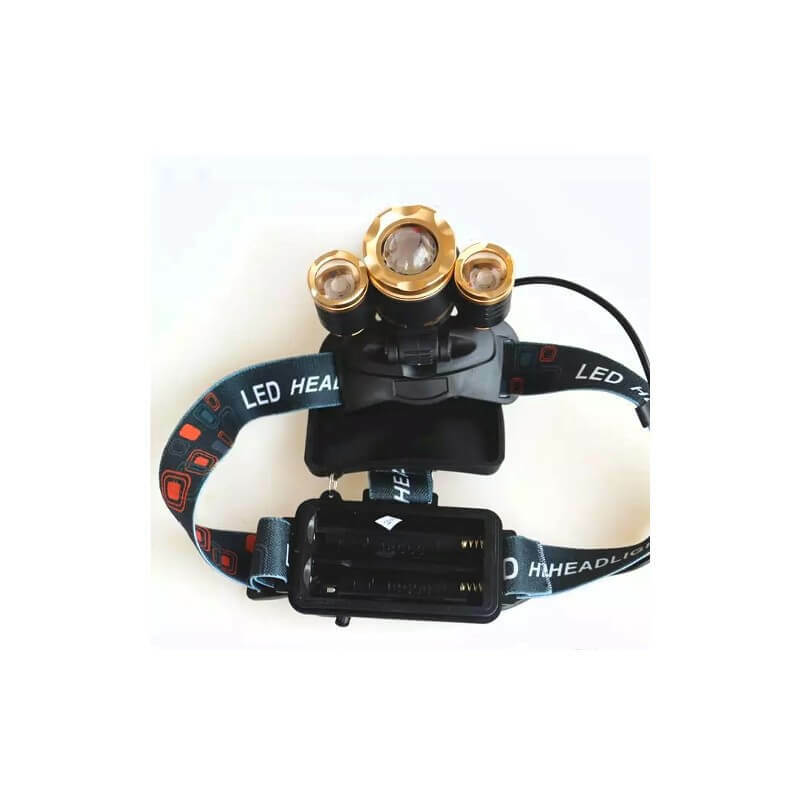 This head torch is fueled by 2x 18650 rechargeable batteries. 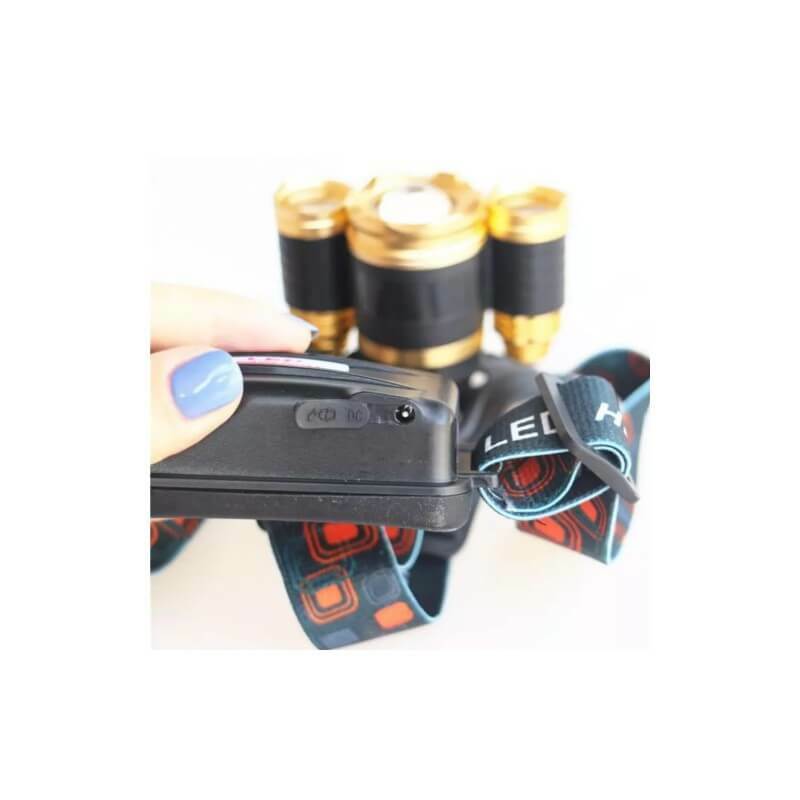 The batteries and charger are included. 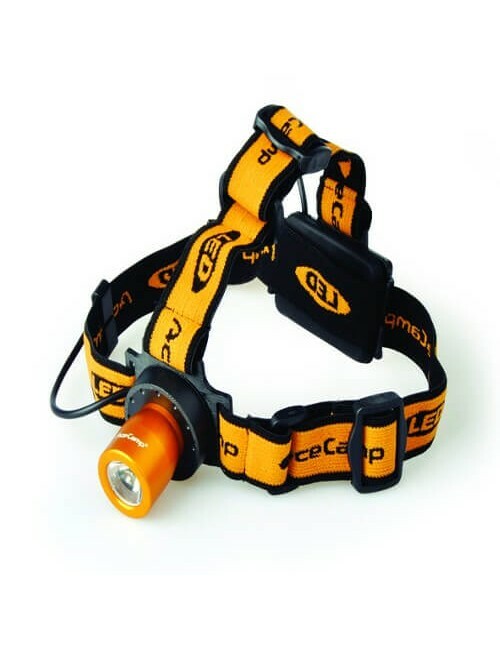 The lamp on the lowest setting a burn time of approximately 10 hours.